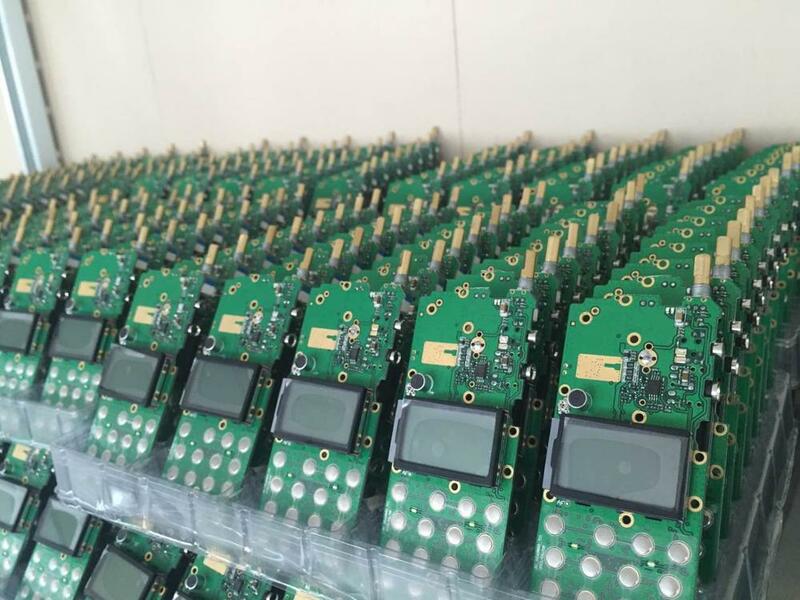 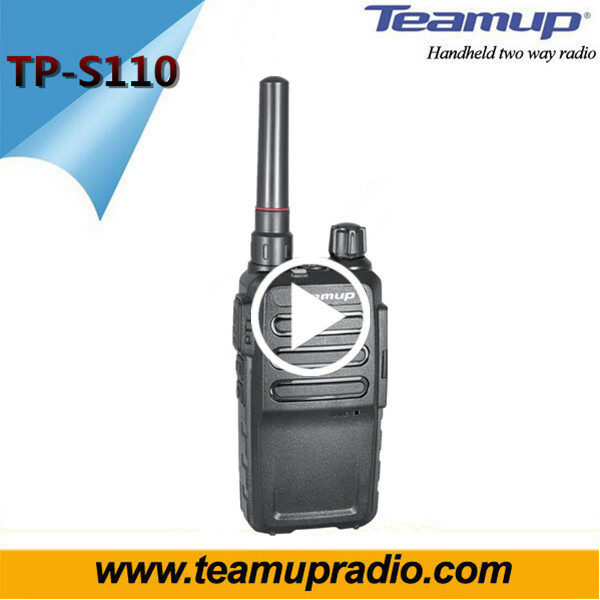 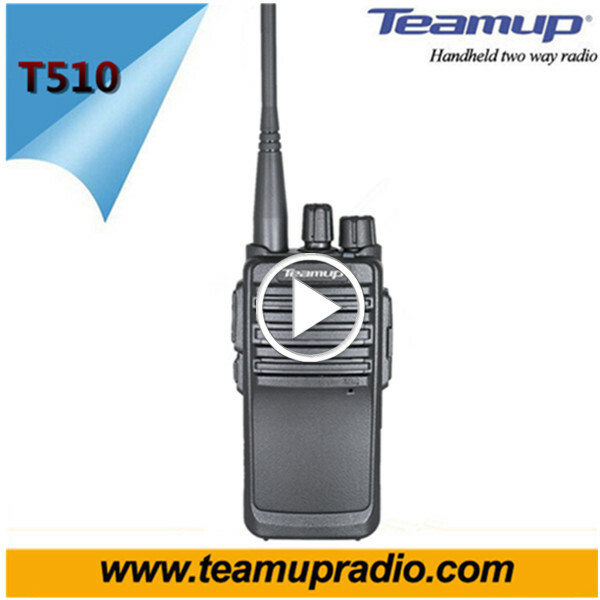 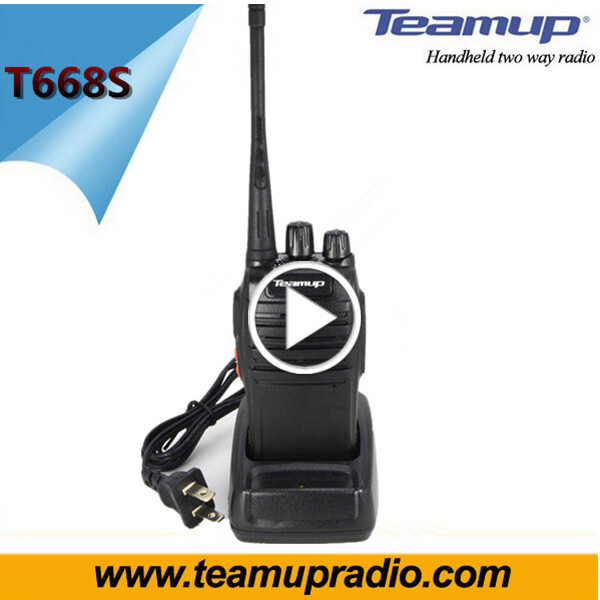 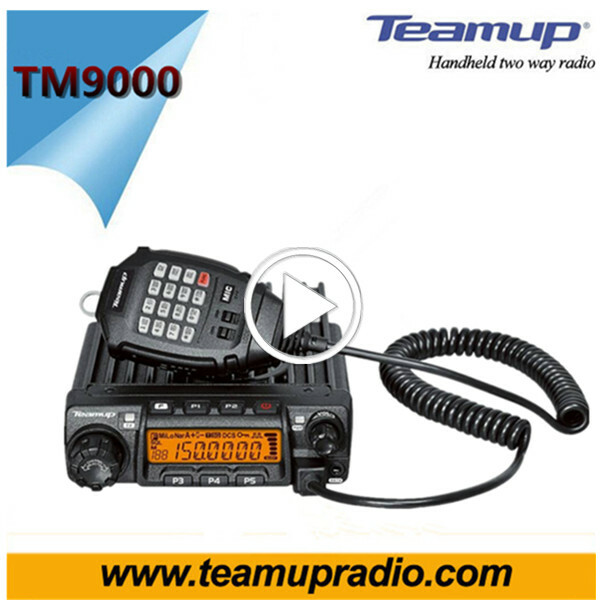 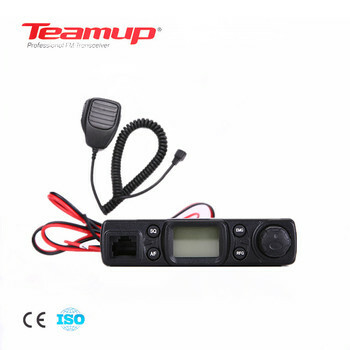 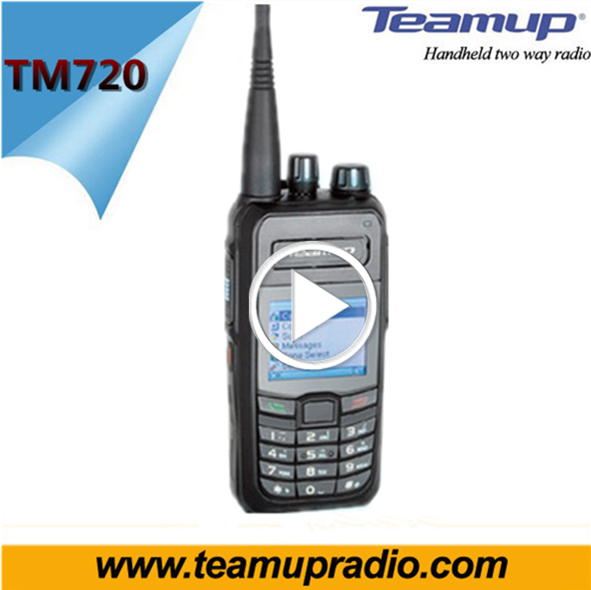 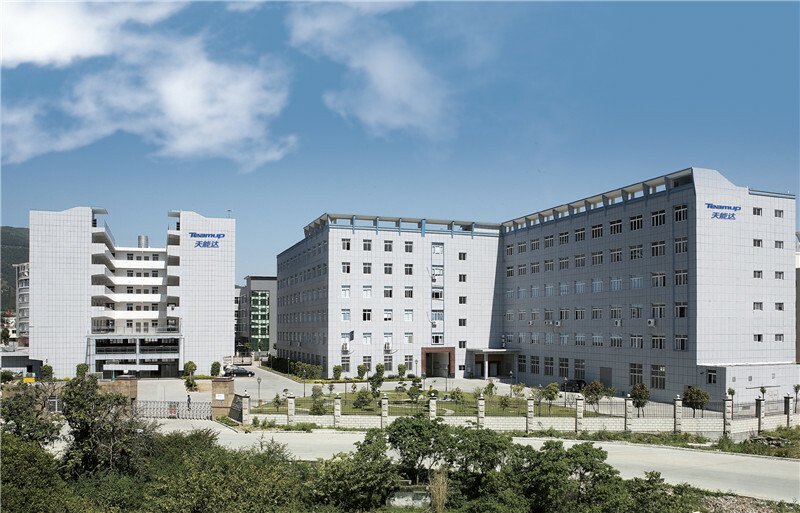 Quanzhou Teamup Electronics Co., LTD is a professional two-way radio manufacturer. 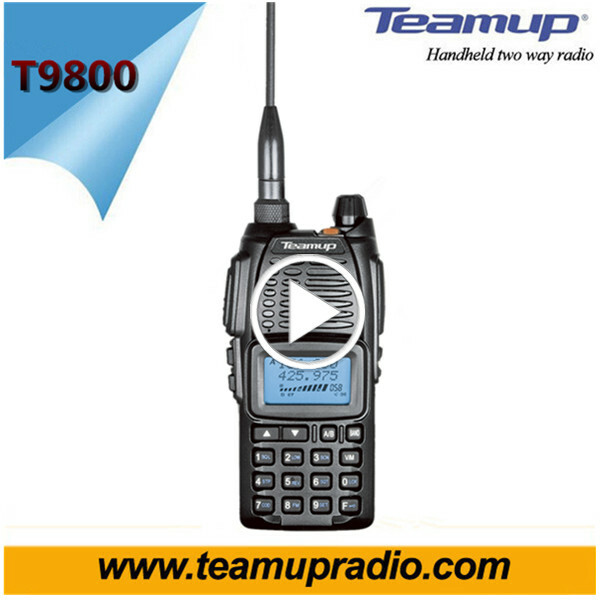 We specialize in handheld analog radios, digital radios and mobile radios,etc. 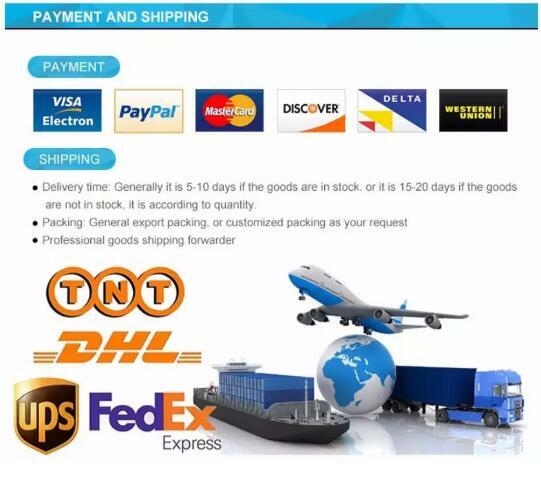 The products be sold to at home and abroad. 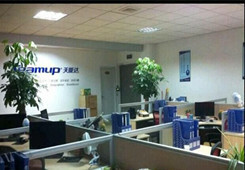 At the same time, we do OEM for many foreign famous brands and gain high appraise from customers. 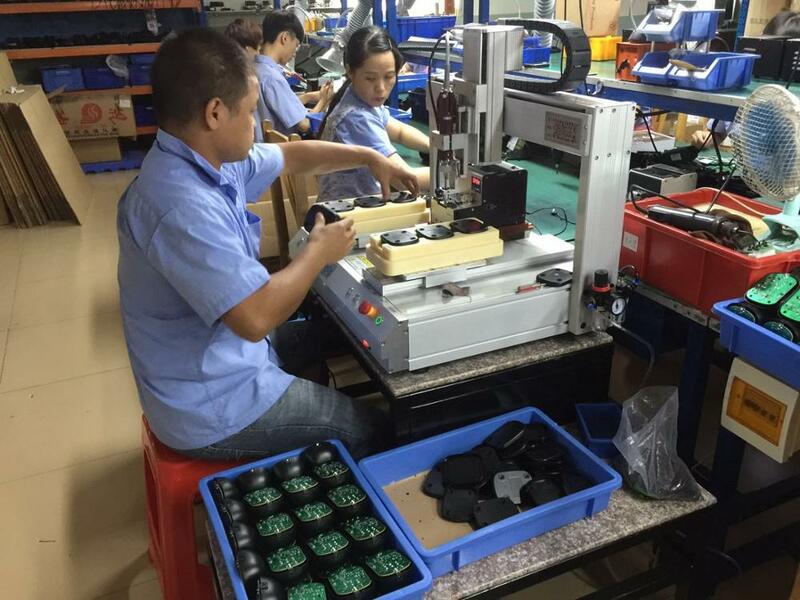 Our products are high quality and our factory has strong ability to manufacture large number products to satisfy numbers of products our clients needed.